Well, I had planned to post some Valentine's Day pictures but then I realized I had yet to post this recipe and to keep it from you for a moment longer is just cruel. I received Ina's latest book, Foolproof, for my birthday in October. I've made my way through much of the book, along with many instagram friends. We even chronicle our recipe expereinces with the hashtag #barefootcontessabookclub, it's fun to see what others have made and what they think of the recipes. Not just from Foolproof, but all Barefoot recipes. In each of her books I find a handful of recipes that I know from the first time I make them they are destined to become standbys in our home. Such was the case with these raspberry bars. The first time I made them was for the Downton Abbey premier. I was heading to a freind's house and made the salted carmael brownies and these crumble bars to share. I craved them every single day there after. I've made the recipe 4 times now in the span of a couple months. That good. I'm going through jars of raspberry jam like nobody's businesess. My favorite raspberry jam is Bonne Maman. But in a pinch, Trader Joe's makes a really god one too. Tessa, These look delicious. In the recipe you wrote 1/2 pound butter (2 sticks). Which one is correct? Thanks! both! :) 2 sticks of butter = 1/2 pound. Thanks! I was thinking 1/2 cup - not pound! Sorry about that. 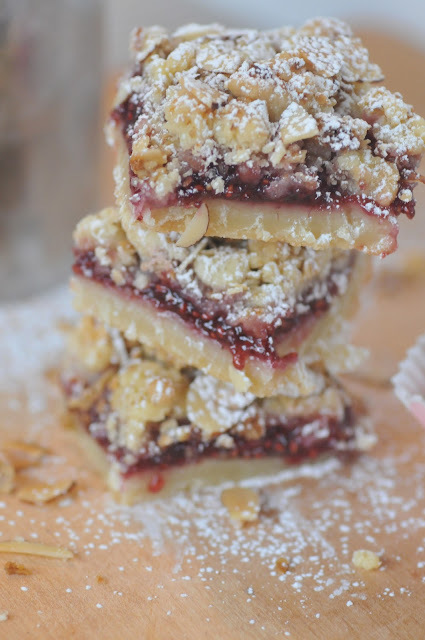 My tummy is growling as I sit here eyeing these delicious-looking raspberry bars. Yum! Thanks for sharing. I'm obsessed with that cookbook!! 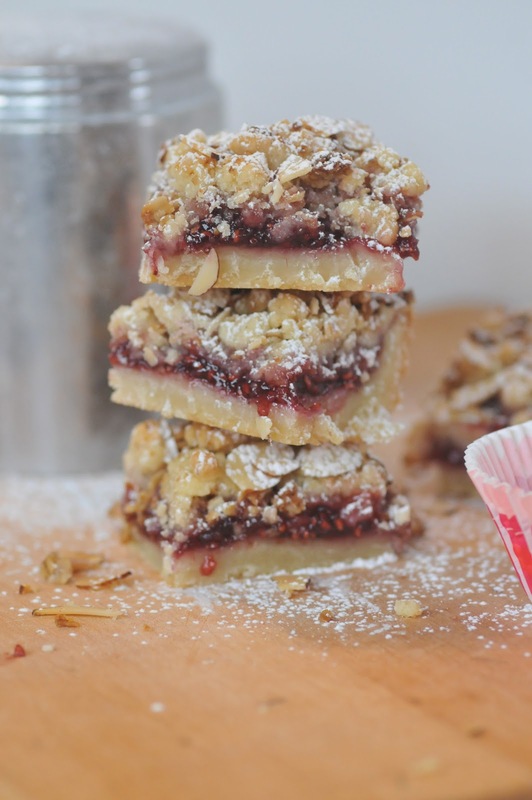 These crumble bars are amaze - love your extra touch of sugar on top, too. delish! I am a big Ina fan, too. I think I have all of her books, except for the latest. I am anxious to get a copy, and now even more that I have seen your raspberry bars! I love the idea of your recipe club. First time stopping by your lovely blog! These look delicious:). I too am a fan and need to pick up her latest book. Yummy!! I can't wait to try this recipe over the weekend. Your photos are so lovely!! I like to collect beautiful hd wallpaper and select some to share with others. I am a random follower of your blog and I also follow you on instagram ;) I love your taste in just about everything(clothes, home decor and food)! I also am a huge ina fan and my mom and I have made these bars about 8 times since we got the book for Christmas! They are my new favorite dessert!! Thanks for allowing me to peek into your life bc I really enjoy it! I am a mom of 2 boys too! These look amazing! Do you know if they freeze well? I am hosting a bridal shower in a month, and I am hoping to do much of the baking in advance. Thanks so much! I make these all the time....easy and delish. 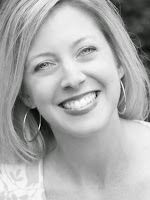 New to your blog - I like it very much.